We've got all the details of her dress! We're counting the days till August 22 when the much awaited Crazy Rich Asians film adaptation will finally premiere in the country. 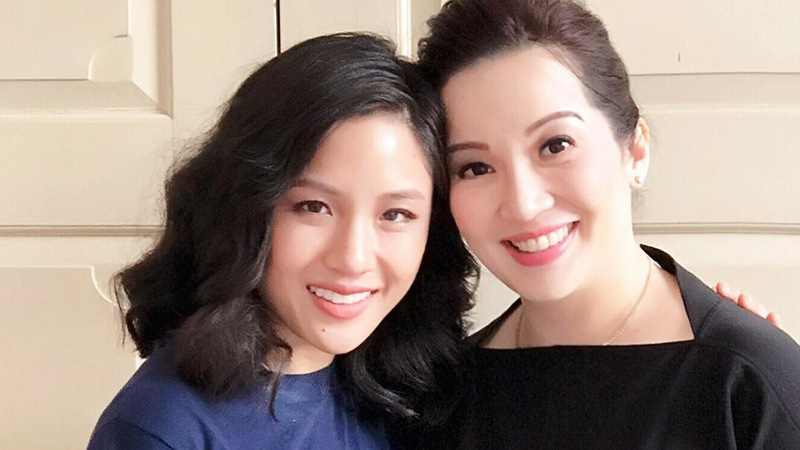 But in the meantime, Kris Aquino just posted an official photo of a scene from the movie with her and Constance Wu, the actress playing the film's female lead Rachel. 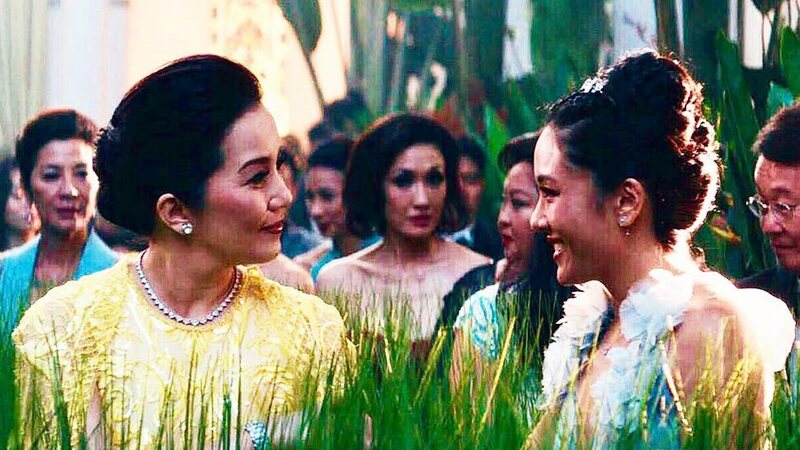 "Here’s an exclusive first-look [at] my scene with [Constance] in the movie Crazy Rich Asians. My gown was created by our very own Michael Cinco. Please watch for this PIVOTAL scene when the movie opens in Philippine cinemas on August 22, 2018," she captions the post. "Please pray with me that I get my medical clearance so I can proudly represent the [Philippines] during the red carpet walk in the Hollywood premiere on Tuesday, August 7. Extending my deepest gratitude to [Kevin Kwan] for recommending me to play this once in a lifetime role." From the clip, we see Kris wearing a yellow Michael Cinco gown, which she confirmed she would be wearing in an earlier Instagram post. And the question of who she will be playing can be answered by a quick look at the Crazy Rich Asian's page in IMDb. According to the website, Kris will indeed play royalty and her character is called Princess Intan. We reached out to Michael about that lovely yellow dress, and boy, did we get the best insider info!  Michael shared with Preview, "Her role is a princess so I made a fully callado-inspired embroidery on her dress that is made out of tulle and chiffon." 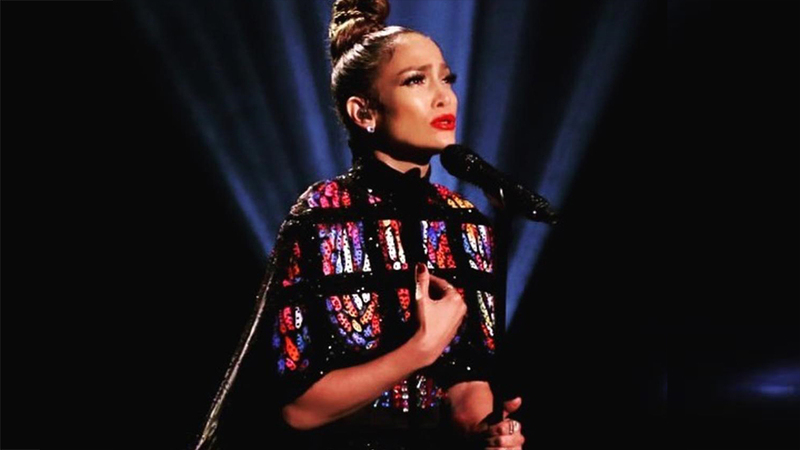 The designer also described how it is to work with the country's Queen of All Media. "[She] is one of the kindest souls I’ve ever known," he said, also sharing that the actress personally messaged him "about the design that she likes with the help of her stylists, the uber fabulous Kimi and Boop Yap." 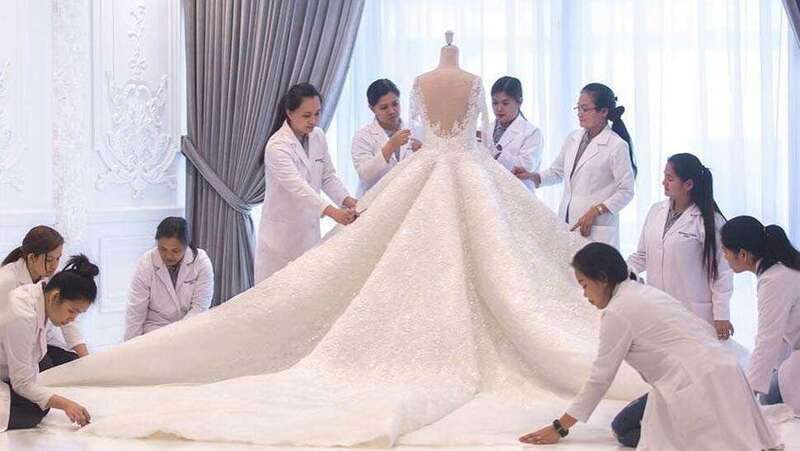 Known for his intricately-made gowns, Michael divulged that he made the dress in two weeks. After finishing the costume in time, he shared that Kris even sent him a thank you message, which the designer found "very rare" compared to the stars that he had dressed before. 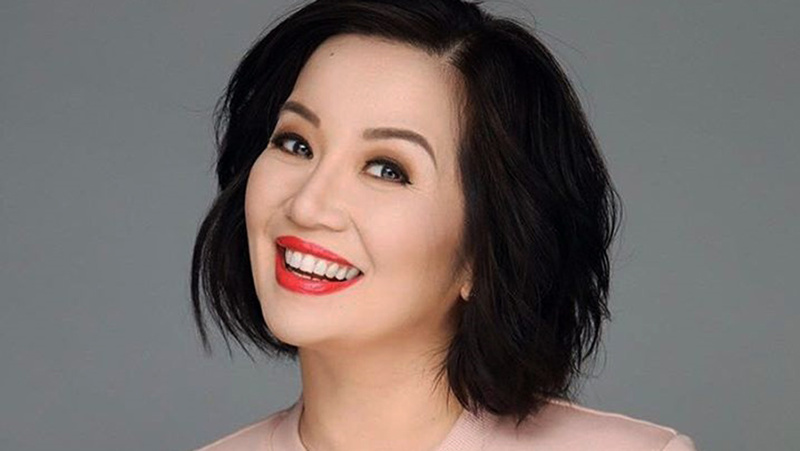 "I applaud Kris Aquino for being so real and humble," he said. 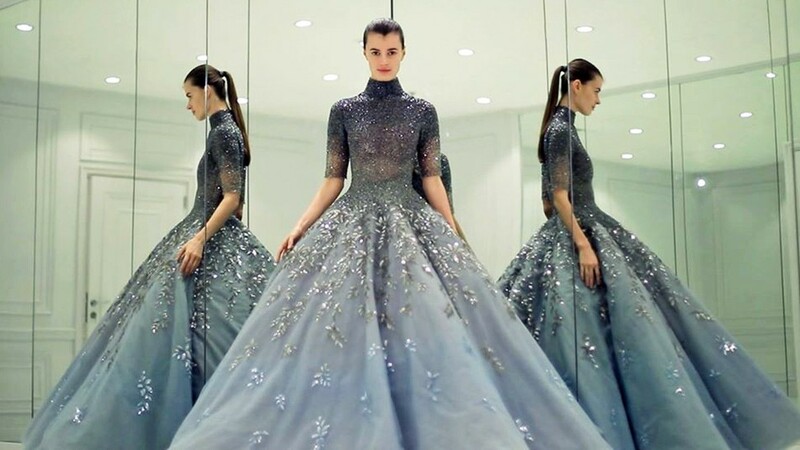 This isn't the first time that Michael Cinco had designed a costume for a film. "I did some costumes for Mila Kunis on her Hollywood Film, Jupiter Ascending," Michael recalled. 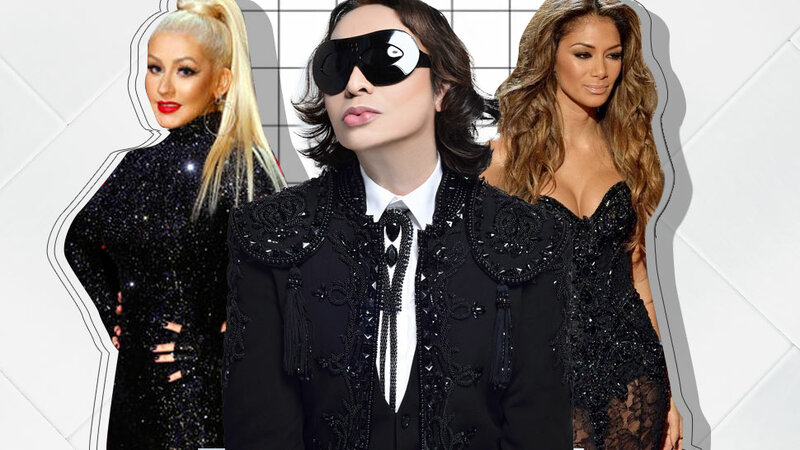 "I also did the costume for Lady Gaga in her appearance in TV Series American Horror Story and costumes for Beyoncé and Britney Spears for their music videos, too."